Are Electronic Plan Documents ACA-Compliant? There is always something to be concerned about. Please read on. 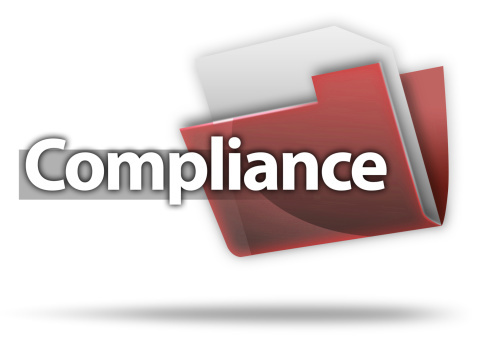 Many have talked about the options for posting compliance documents online. It is interesting to note that posting documents on a company’s intranet is not enough. Especially in light of the new court decision (Thomas v. CIGNA Group Insurance, E.D.N.Y. (2013)), the topic is even more important. Historically, companies have mailed out hard copies of their compliance packets, Summary Plan Descriptions (SPDs), Summary of Benefits and Coverage (SBC), and Summary of Material Modifications (SMM). If this packet contains the Patient Protection and Affordable Care Act (PPACA) State Exchange notification, it also needs to go to new hires within 14 days. Employee Benefit News published an article titled, “Employers procrastinating on ACA recordkeeping compliance.” It is an interesting read, as it refers to a recent survey by PricewaterhouseCoopers in which “Only 10% of some 480 employers in 36 industries responding to a recent poll have implemented an in-house or outsourced solution to comply with Affordable Care Act reporting requirements.” This is an alarming number, as employers may be subject to significant penalties for non-compliance.